are comfortable, secure and above all… natural looking. try a clip-in bang or fringe style. 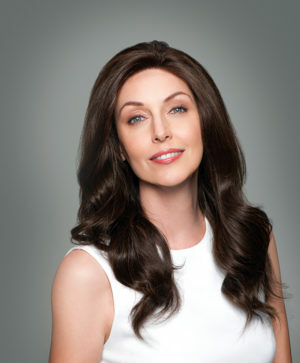 For hair loss along the part or crown area… a top-of-head hairpiece is ideal. 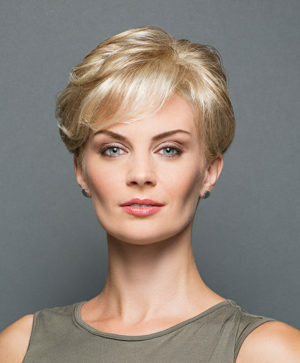 Select a style with a base size large enough to conceal the area of hair loss.